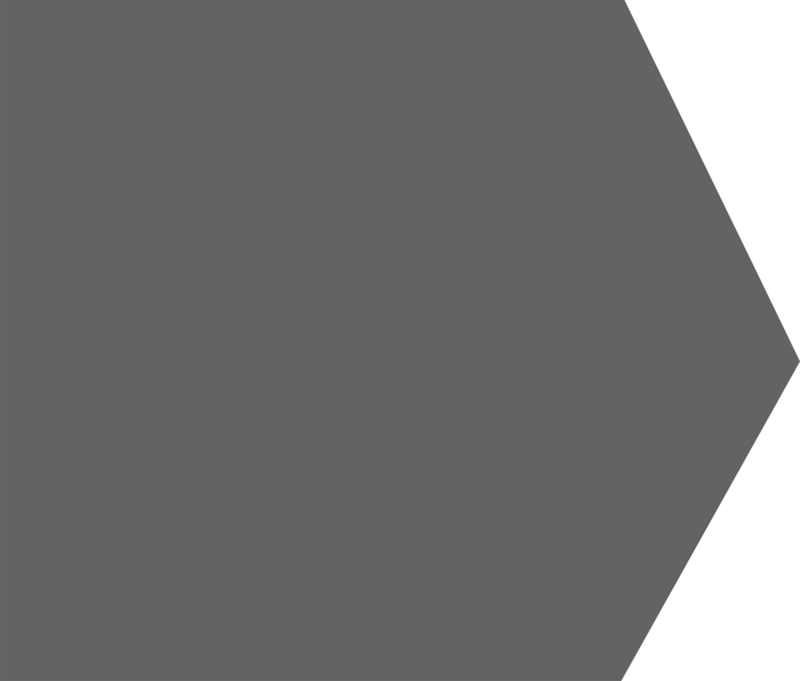 that is fast, friendly and professional. 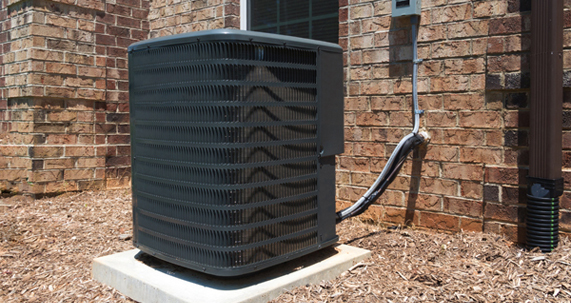 Geiger Heating and Air is Mississippi’s choice for Commercial, Industrial and Residential Heating and Air Conditioning services. 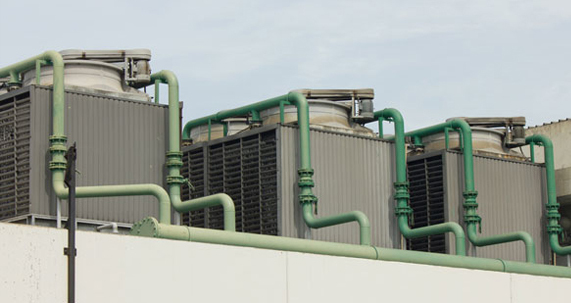 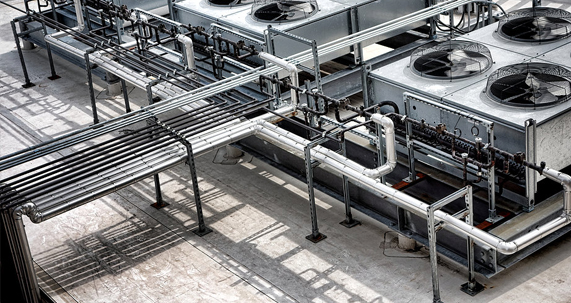 Our range of chillers is compatible with your existing industrial and commercial HVAC systems and allows you to optimize your facility for energy efficiency. 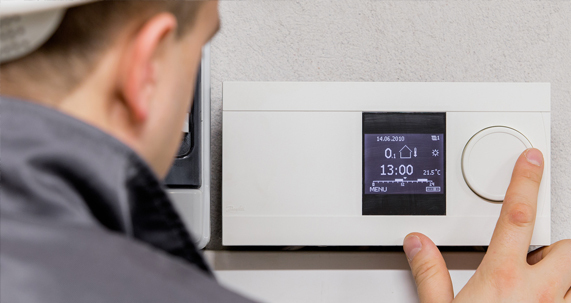 Regardless of whether you work on a commercial building, school or a hospital, HVAC controls from our Controls can help you maintain a comfortable indoor.